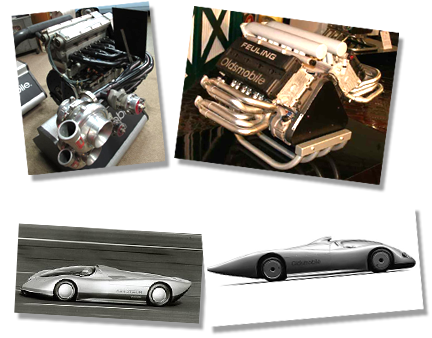 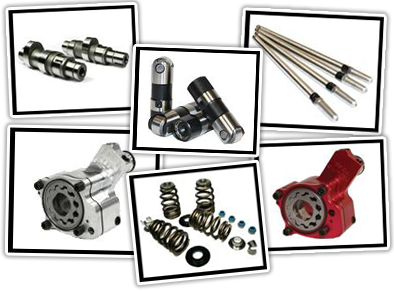 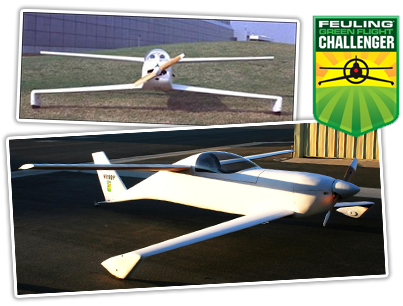 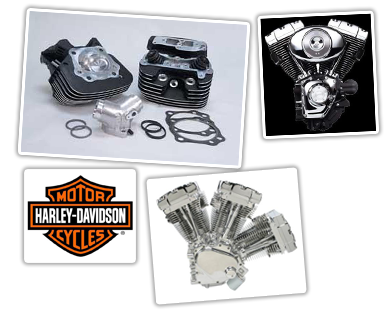 Feuling was known as a �skunk works� facility specializing in engine design and development working with and licensing technology to the major manufactures such as Ford�, General Motors�, Harley Davidson�, Chrysler�, Nissan� and Edelbrock� to name a few. 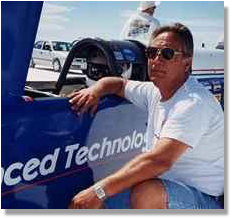 driven by A. J. Foyt set at Ft. 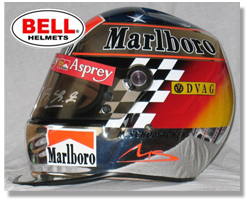 Designed and licensed the patented 'aero' helmet designs to Bell helmets, (Bell/Feuling SS Helmets) first worn by Michael Schumacher. 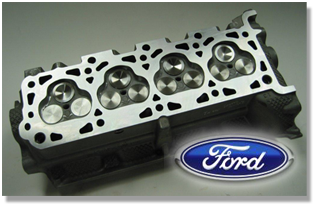 Designed to keep the head and vision steady at high speeds also increased engine horsepower due to the aero effect. 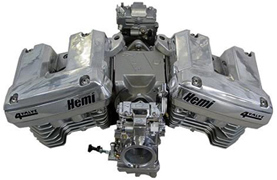 � Capable of 100+ MPH for 200+ miles with 200+ MPG @ 4,000 Ft.